For all your landscaping requirements you can rely on Crown Landscape Gardeners, based in Romford, Essex. 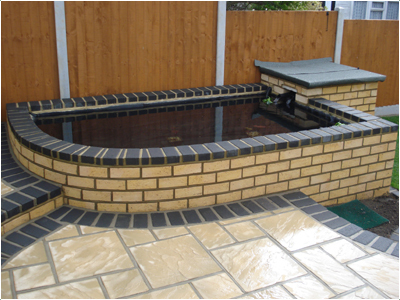 We provide advice and consultation on design or alternatively we can work from your plan. 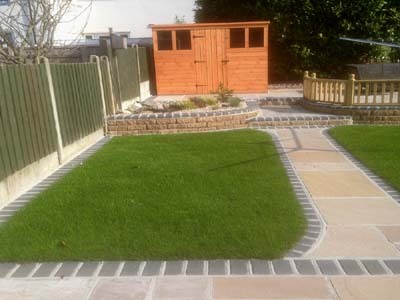 We offer complete garden makeovers large or small. We under take construction work in the form of block or brick walling, fencing, paving or patios, driveways, leveling uneven areas and trimming or removal of trees. We also do water features, ponds, rockeries, turfing and very popular at present astro turf, and natural stone. 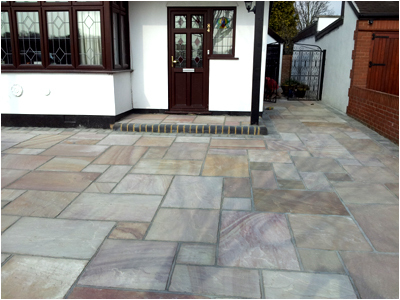 With 26 years of experience our work is highly recommended as we take pride in every job we do, large or small. 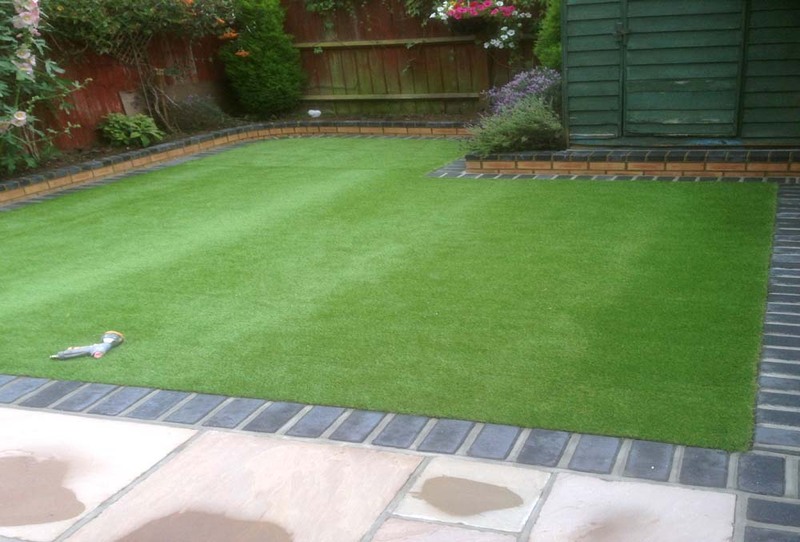 Crown Landscape Gardeners are renowned locally for quality workmanship and the majority of work we receive is via recommendation. 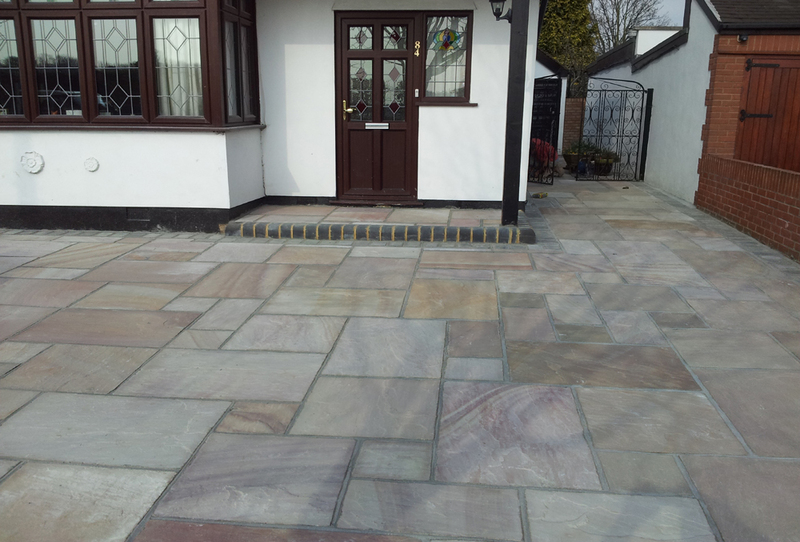 We are based in Romford, Essex and cover a wide area, such as Hornchuch, Uppminster, Loughton, Dagenham, Brentwood, Chigwell, Rainham and many more.